The sea breeze. Saltwater. New experiences. Your life is not the same once you discover the power and magnetism of an environment that allows you to practise sport, have fun and grow as a person. 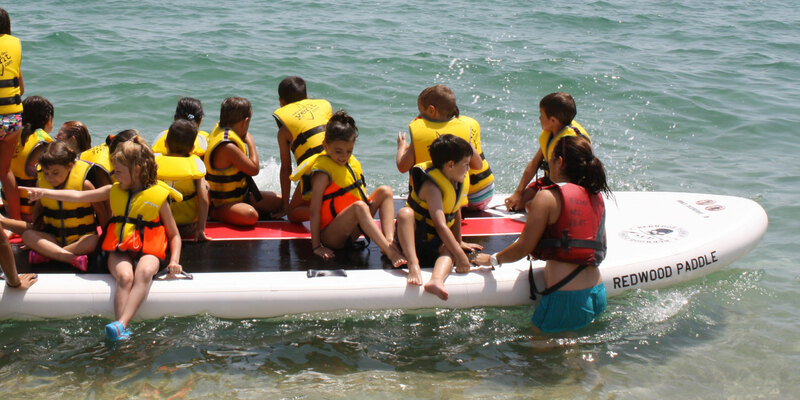 Escola del Vent was created with a goal: to bring the good vibrations generated by the sea closer to all people. Our school is open to everybody — children, teenagers and adults — because it offers adapted courses at all levels, such as dinghy sailing, surfing, windsurfing, swimming, kayaking or SUP. We also have kids’ camps and the possibility to rent your own equipment. Regardless of your level, you will always find certified instructors ready to guide you through the process and all the equipment you need. So, the only thing you will have to bring from home is your eager to learn and live new experiences. Just pop in, you will always be very welcome. The school has a future project based on the organisation and development of a course for disabled people. We have the support of the Catalan Sailing Federation (FCV). Our school has the support of the FCV and its courses are structured according to the standard levels of the Catalan Sailing School (ECV). (CNB), 10 minutes away from Barcelona. We work with certified instructors and two motorboats equipped with two walkie-talkies that are connected with the responsible ashore. We only go out into the sea if the weather conditions are favourable. Ferran Racasens has been the founder and director of Escola del Vent since 2007, a school located in Club Nàutic Bétulo in Badalona. 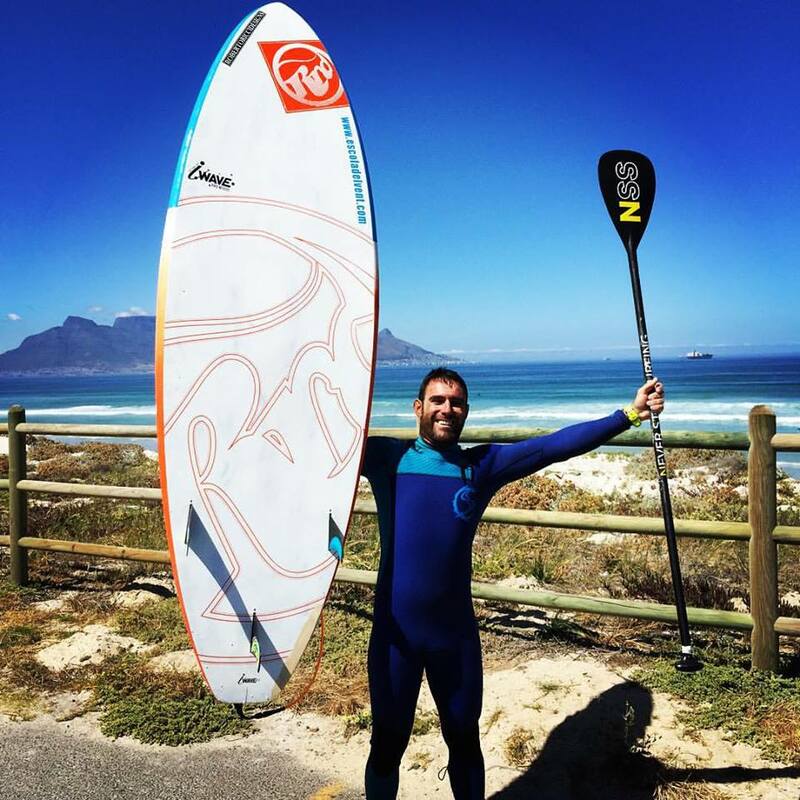 He just loves the sea, windsurfing, sailing and all sports that have to do with an environment he considers his home. He has been connected to racing sailing since he was very young. 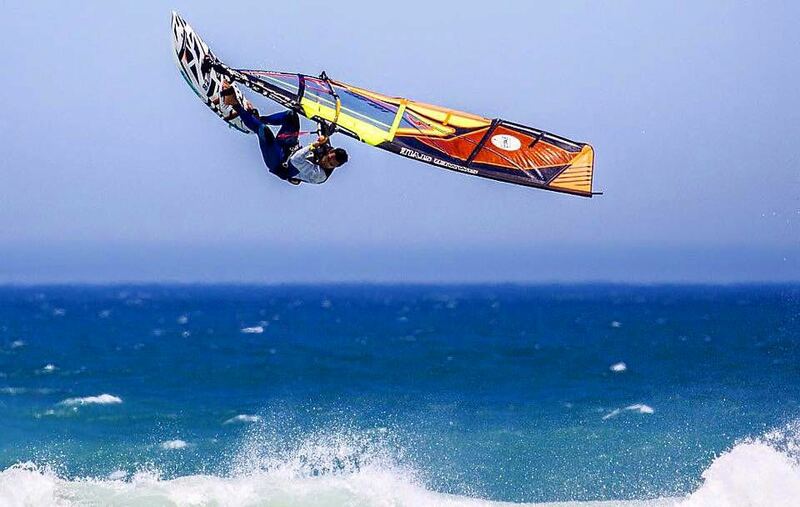 In 1994 he was already a member of the Olympic class Laser of the Sailing Catalan Federation and nowadays he competes in all windsurfing modalities at national and international level. He has alternated his dedication to sailing with the development of his professional career as an interior designer. Nonetheless, since 2007 he has been working under full-time commitment at Escola del Vent to fulfil his dream “to bring sailing closer to all people and to transmit the knowledge, love and respect that will allow them to get the most out of the sea”.